You can raise your organisation’s profile in the media with a news release from us that ticks all the boxes with news editors. It’s all about finding a legitimate public interest angle and then writing the release in the fluent language of news. In fact, the success rate for news releases skyrockets when you use the angles and formulas that journalists recognise instantly. 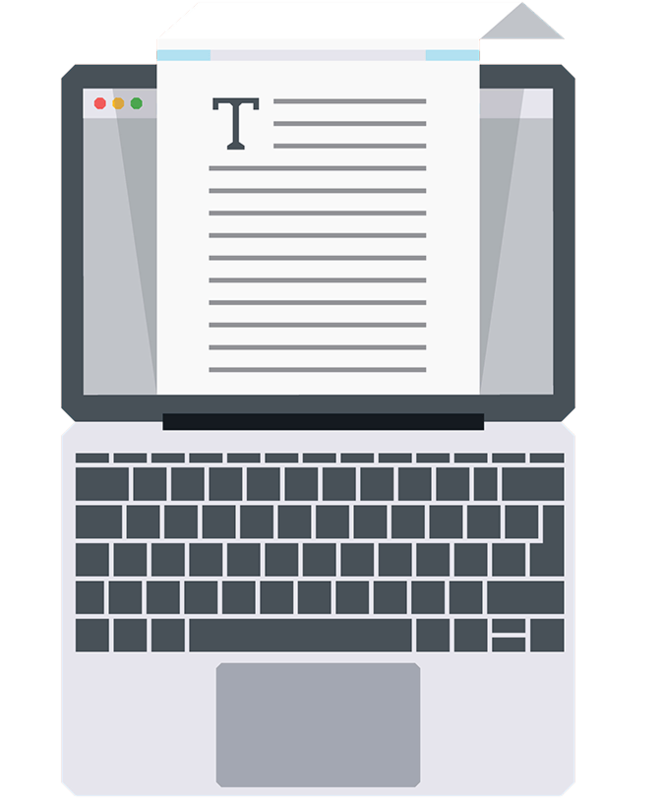 Here at Copy Cruncher our chief writer is an ex-journalist, which means we’ve got all the insights and expertise you need to succeed. So don’t fall short with your PR campaigns. Get the right team on your side by calling us now.